Red Deer's Premier Lash Artist! 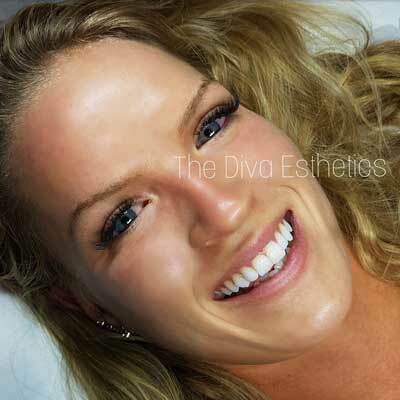 YOU'LL LOVE YOUR NEW CONFIDENCE FROM THE LASH DIVA'S LASH EXTENSIONS! Come and experience the confidence your new lashes will give you! Your inner beauty is just as important as your outer beauty. Your new lashes are just a reflection of that. Your inner and outer beauty combined with your confidence empowers you to do anything you want! 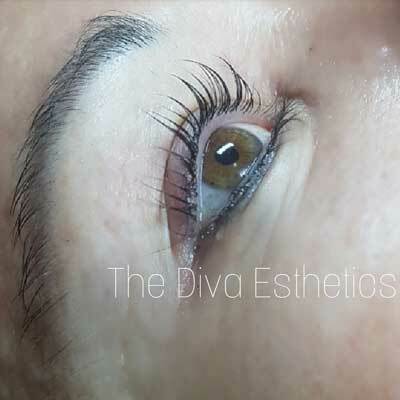 Our classic lash treatment is a technique in which a single lash extension is applied to each individual lash. Perfect for adding length and some fullness! They give the appearance of wearing mascara. Russian Volume Lashes use multiple fine extensions custom made for you by your lash artist using specially designed tweezers. 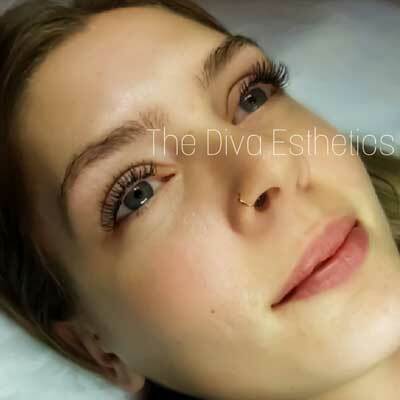 They are then placed on individual lashes in a fanned effect to create extra volume and fullness that cannot be created with classic extensions. Lash lifts are like a perm for your natural lashes. All lashes are different, and your treatment will be done specifically for you. 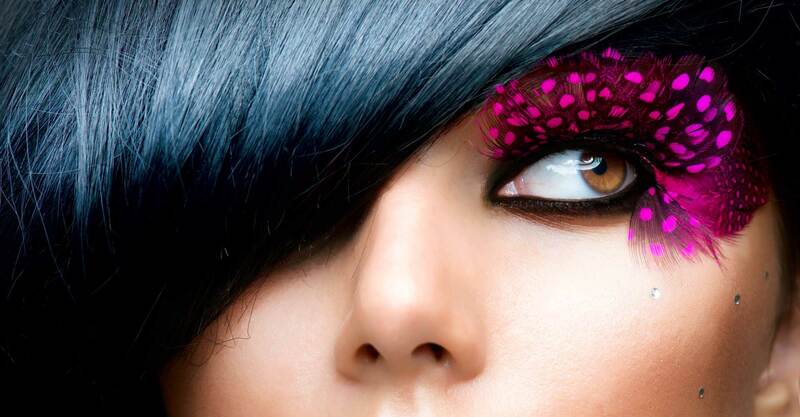 Tinting is included with all Lash Lift treatments. Being from Calgary, I've never seen anyone do the kind of work you do. You intuitively know how to open the eyes of your clients... That cannot be taught.